On Wednesday morning, July 6, I woke up to a hashtagged name trending on Twitter: #AltonSterling. It was a name I didn't recognize, and suddenly a deep sense of dread fell into the pit of my stomach. Soon enough, myself and millions of other Americans learned that a Louisiana man, Alton Sterling, was shot multiple times and killed by Baton Rouge police officers, after an "altercation between Sterling and the officers ensued" in front of a grocery store where Sterling had been selling CDs, according to a statement Baton Rouge Police posted to Facebook. A graphic cell phone video emerged showing Sterling's death, which led to concerns over the altercation and why Sterling was shot while pinned down by two men, as NBC News reports. 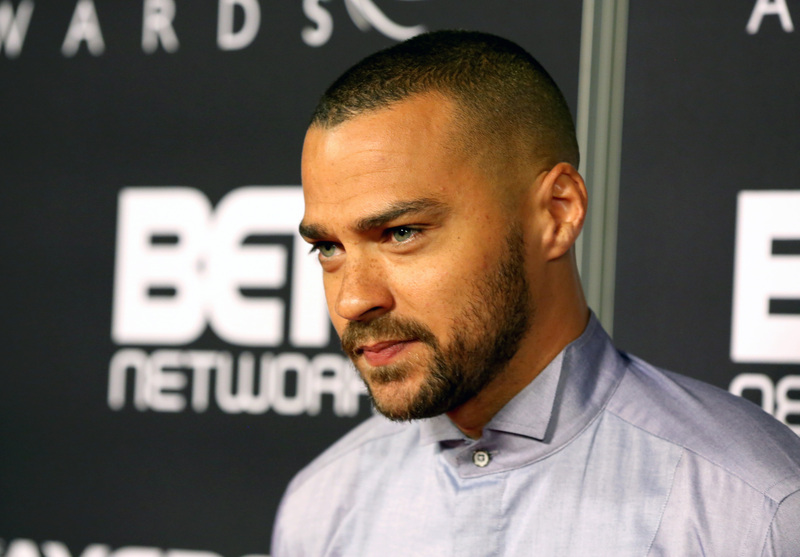 As word spread of the horrific incident, Americans demanded answers, and I immediately thought of Jesse Williams' BET speech and why it's so important to hear in this moment. It's been less than two weeks since his moving acceptance speech for the BET Humanitarian Award, and Palmer's choice of quote is a harrowing reminder that many people still choose to believe that police violence is not an issue, particularly to the Black community. In fact, this past week has proven this even further when petitions were being signed to fire Williams from Grey's Anatomy for his "racist" rant, meaning that many people still completely miss the point. ...and make us realize that this is happening again and again, and that we all must continue fighting to make a change. Almost immediately, he once again set off a movement and Twitter users started replying to him with the inane reasons that have led to Black Americans being shot and killed by police. Mic published an article titled "23 Everyday Actions Punishable by Death if You're Black in America," citing "selling CDs," "walking home," "wearing a hoodie," and unfortunately, many more. This is why we need people like Williams to continue speaking and spreading the realities of what is happening in our country. As proven by the Alton Sterling shooting, these events are still happening everyday, they are unacceptable, and they must be stopped. Thank you, Jesse, for using your platform to inspire millions around our country.